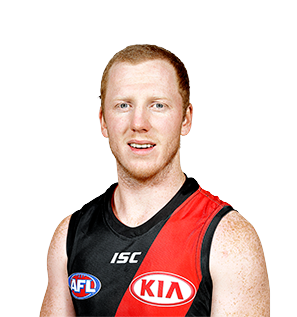 Traded from Brisbane at the end of 2016, Green made an immediate impression at his new home with a strong season for the Bombers in 2017. 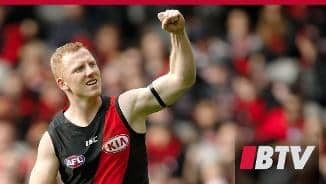 The small forward played 17 matches, kicking 17 goals and exciting fans with his pace and ferocious pressure in the forward line. 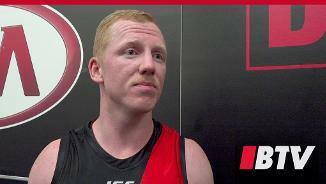 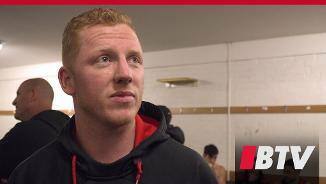 After an injury-interrupted career to date, Green is excited to have participated in a full pre-season and has high expectations for his performances in 2018.